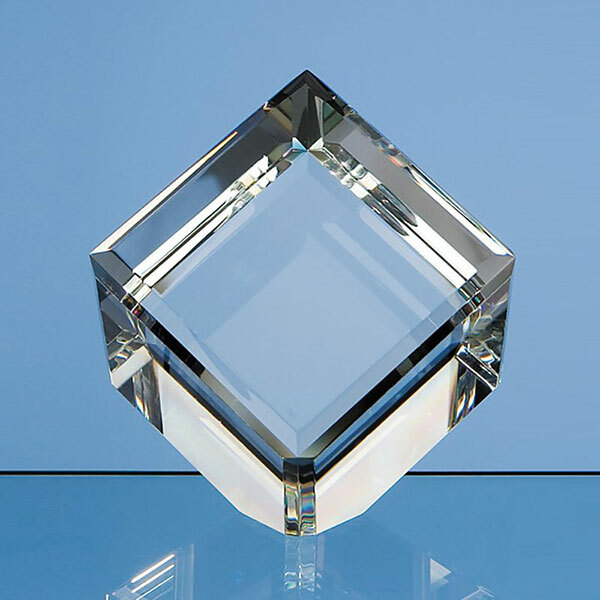 Clear optical crystal cube with bevelled edges, free-standing in an offset position and ideal for engraving on the flat front plane. 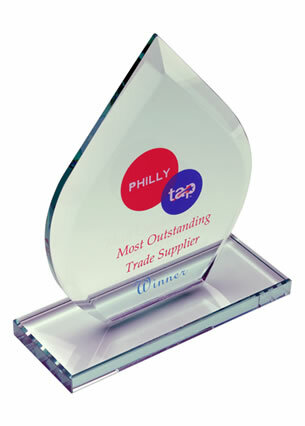 These 8cm cubes are supplied complete with a black foam-lined presentation box. A contemporary crystal optic award that is a study in balance and harmony. These cube shaped awards feature a double bevel on each edge and have a cut-out base that allows them to sit securely on a flat surface despite their poised appearance. 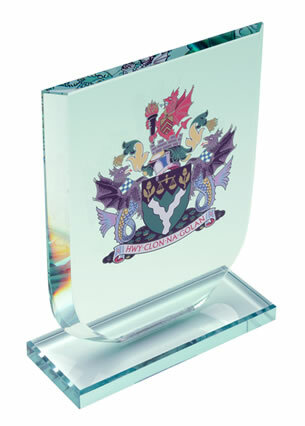 The flawless optical crystal has a highly polished finish that is perfect for personalising, and they are ideal to present as corporate awards or recognition awards for a wide range of events and achievements. 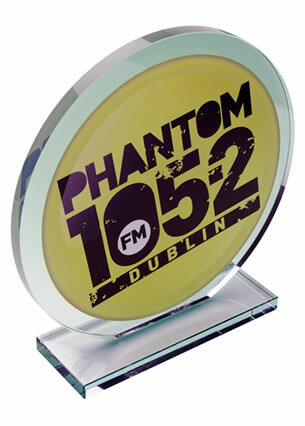 This contemporary crystal award is 8cm in size and is offered with engraving and/or colour print options.